Divorce, one of those life changing events that affects over 50% of couples in the United States. Financially, it can be devastating. However, with the proper divorce planning, it is possible to get through it and move forward. 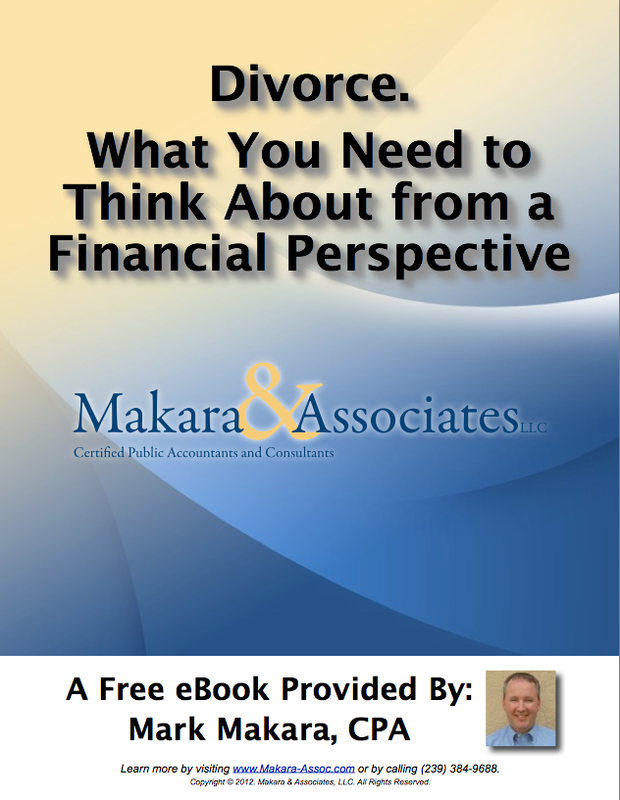 This FREE eBook is intended to guide you through the financial aspects of divorce, providing you some tips from different experiences I have had.